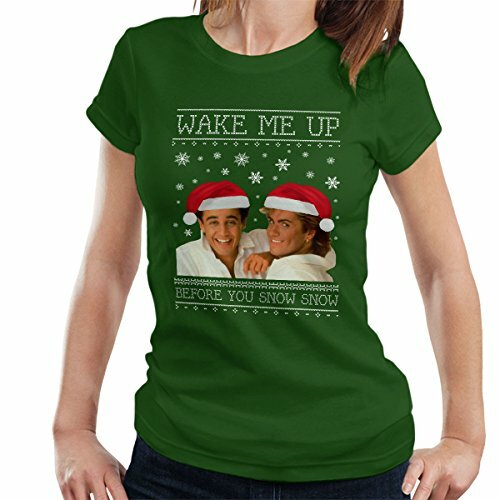 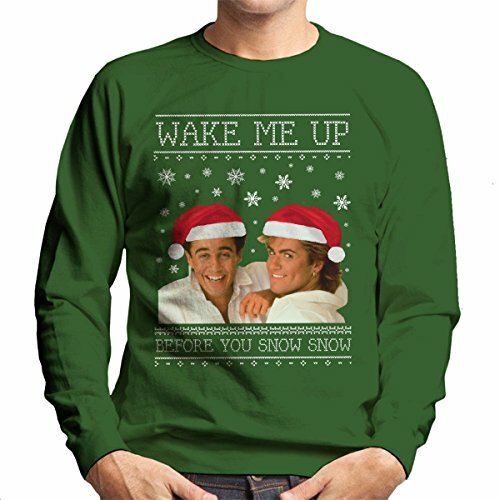 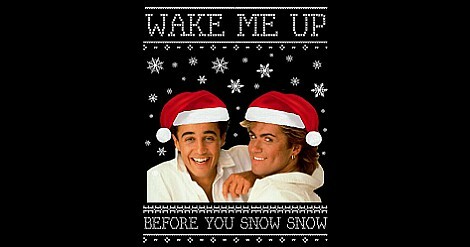 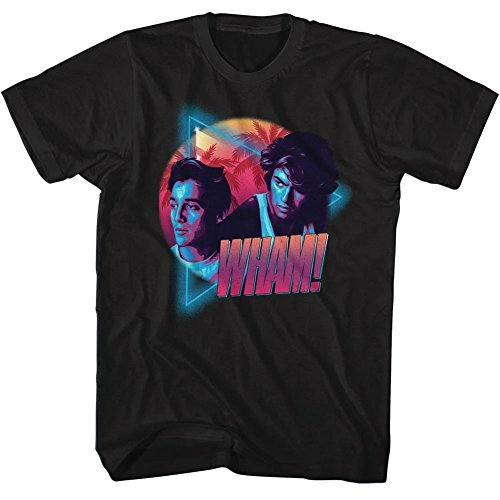 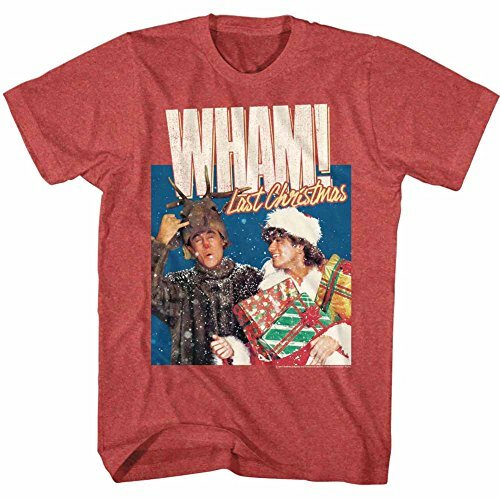 If you're looking for the perfect gift for a Wham! 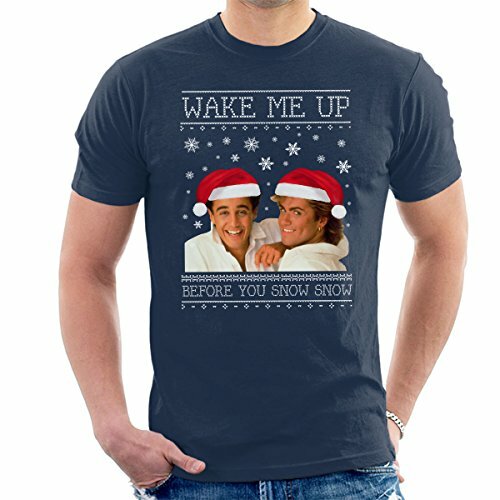 or 80s music fan this Christmas, then you have come to the right page! 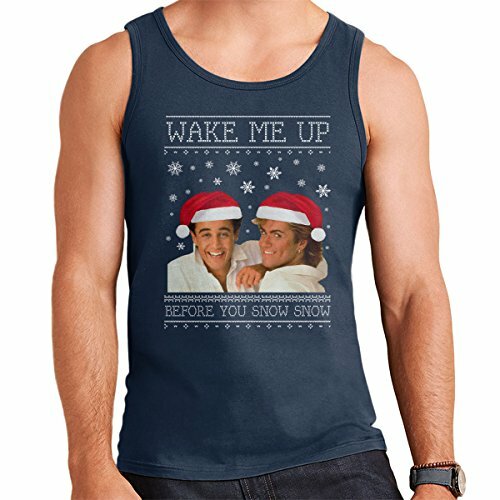 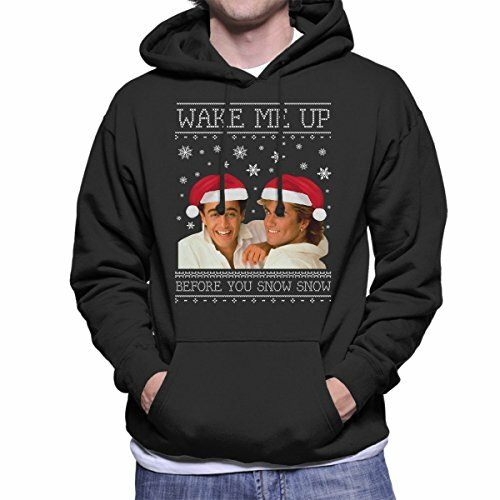 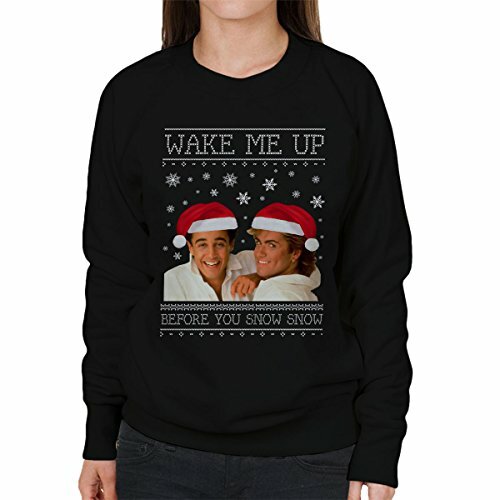 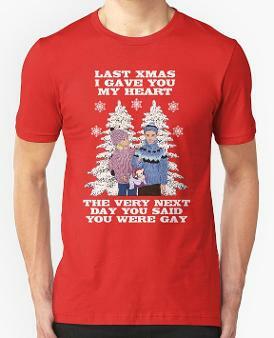 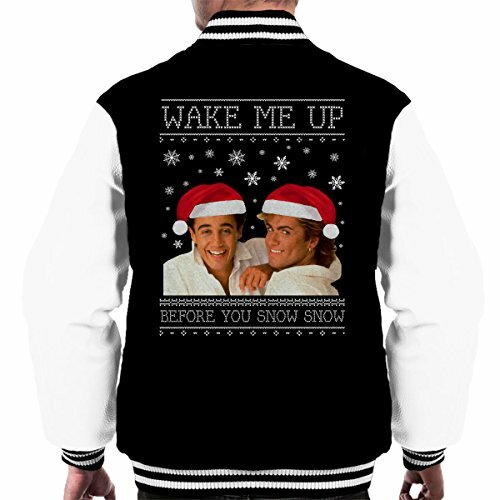 A full range of festive clothing is now available George Michael and Andrew Ridgeley, including T-shirts, Sweatshirts, Hoodies, Vest Tops and even a varsity jacket! 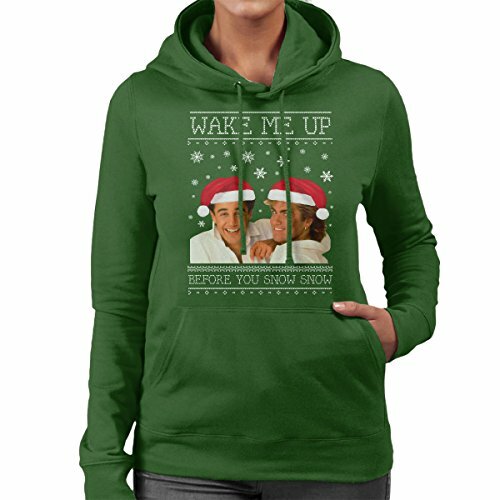 Four colours are available for most of the "Wake Me Up..." items which are black, bottle green, cherry red and navy blue. 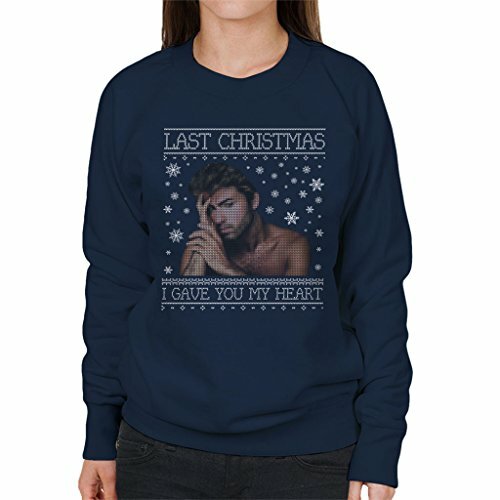 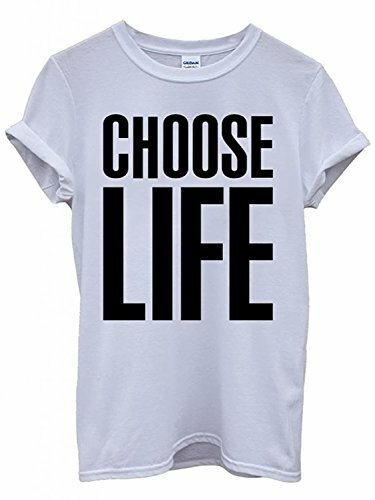 The items below link to Amazon.co.uk and I'm afraid they are not available at any of their other global stores. 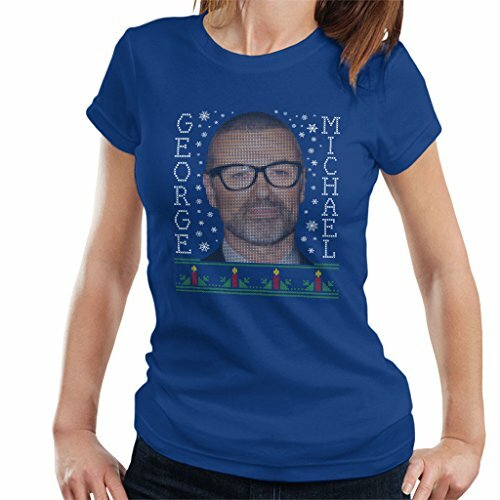 However do click through to Amazon as they may deliver from the UK to your country.